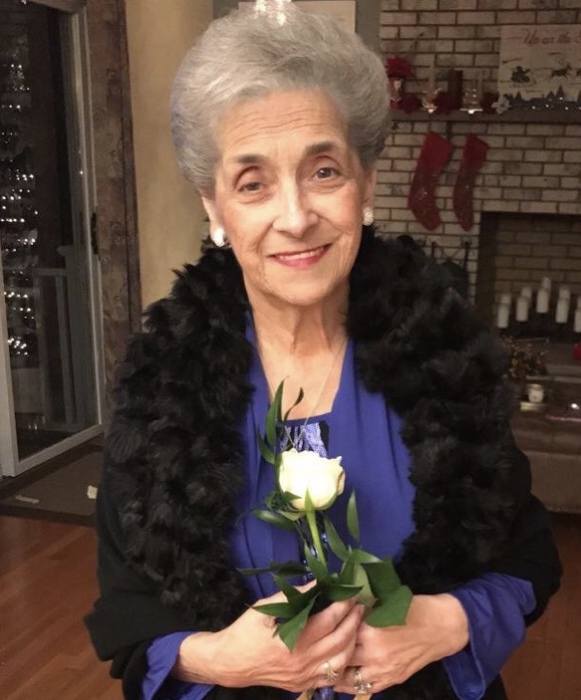 Jennie R. Figliuolo (Paradiso), 89, of East Hanover, formerly of Newark, passed away peacefully on February 6, 2019. Beloved wife of the late Armand Figliuolo. Devoted mother of Savino Figliuolo, his wife Margaret, Angela Lomio, her husband Michael, Maria Grippaldi and her husband Raul. Cherished grandmother of Savino, his wife Genie, Michael, Jeremy, Gina, Giovanna and Jenna. Great-grandmother of Giuliana and Valentina. Dear sister of Anthony Paradiso, the late Rocco Paradiso and the late Leonard Paradiso. Also survived by many loving nieces and nephews, including her devoted niece Maria Ricciardi. Visitation at the Leonardis Memorial Home 210 Ridgedale Ave. Florham Park on Friday from 4-8pm. Funeral on Saturday assembling at 8:45am followed by the funeral mass at St. Rose of Lima Church in East Hanover at 9:45am. Entombment at Gate of Heaven Cemetery.